Use the form below to get a quote for your replacement car keys. Welcome to The Car Key People Ltd. We are rapidly growing auto locksmith company specialising in the replacement of car keys in london and surrounding home counties. 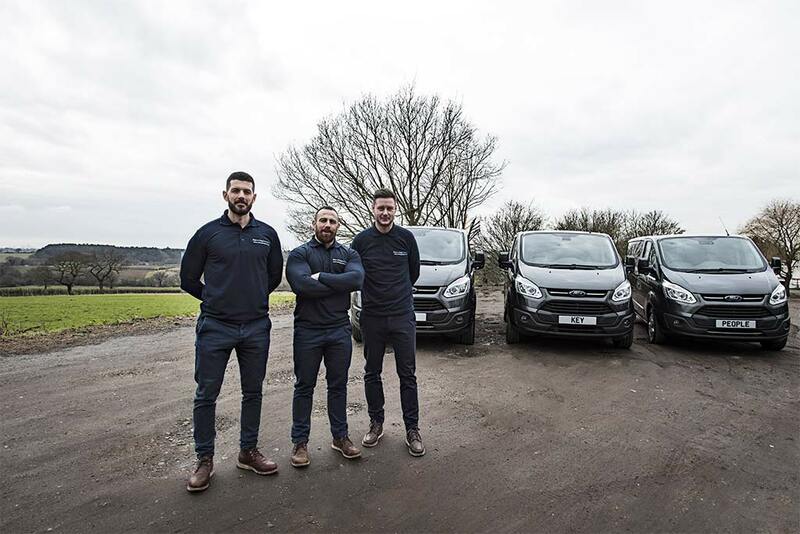 At the core of our business is a firm belief that customer service comes ahead of everything else, and that is why we have a trusted reputation as London’s first choice car locksmith service. We are a local business offering car key services to both the general public and motor trade. We are proud to service RAC, Enterprise Rent-A-Car and We Buy Any Car. Our auto locksmiths are trained to the highest possible standard and fully insured, meaning you can relax in knowledge you are booking trusted professionals. The price we quote for our services is the total price including VAT. We will never charge more than the price you have been quoted, so you can be sure the price we quote is the price you pay. All our repair services and car key products are supplied with a peace of mind 12 months warranty. You can read more about our guarantee here. All content and information on this website is produced by Carlo Castagliuolo who is an expert auto locksmith with more than eight years industry experience. If you would like to get in touch with us we are easily contactable on 0208 226 3787, alternatively you can email us anytime at info@carkeypeople.co.uk.